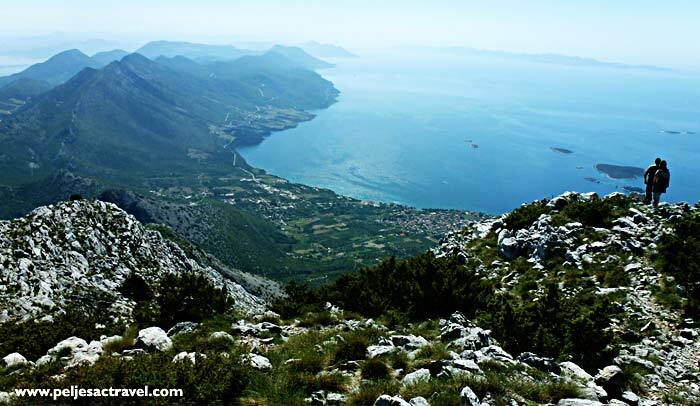 There is an old tradition of local people to climb Sveti Ilija Mountain which dates long before tourists arrived in these areas. 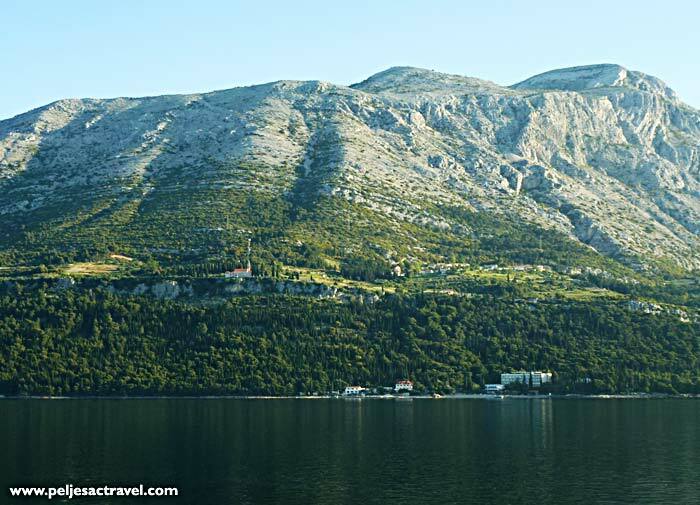 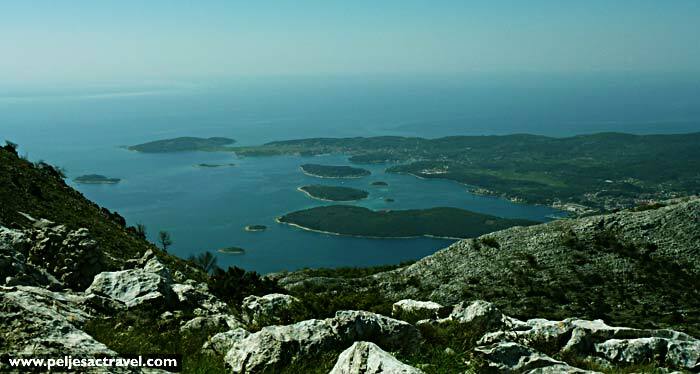 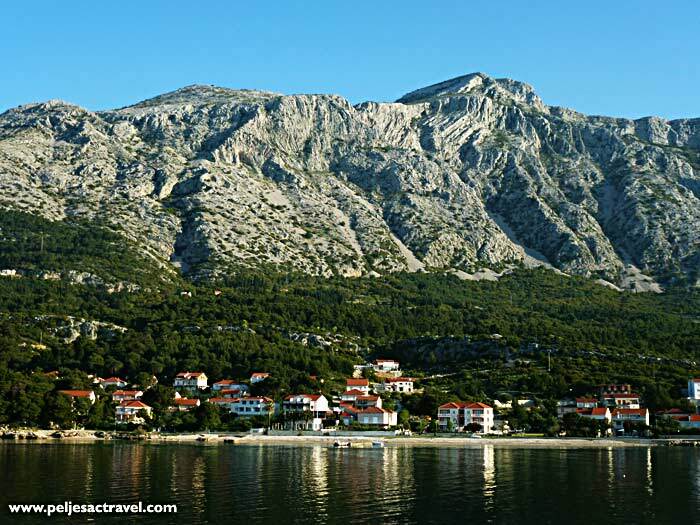 There are a couple of well-known routes to climb Sveti Ilija – from Viganj, from Nakovana and from Orebic. 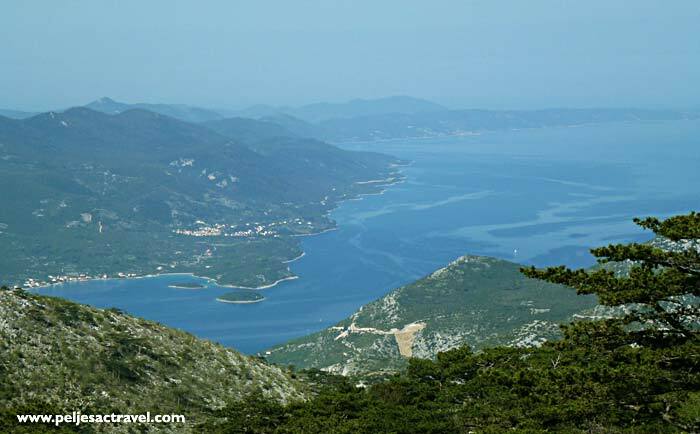 Another popular walking route is along Peljesac coast at mid-hight from Viganj via Bilopolje to Orebic. 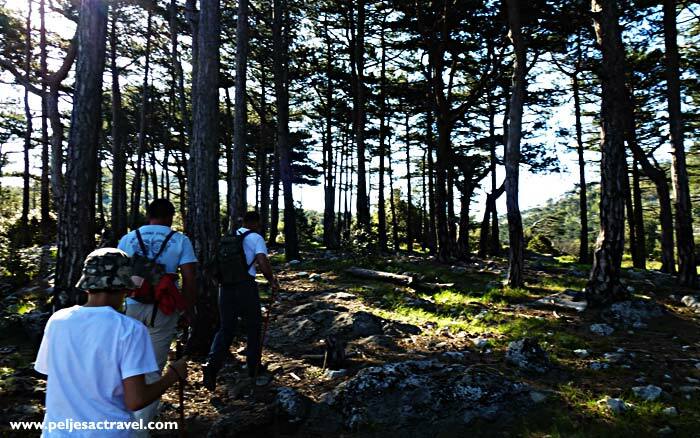 This route is also popular among mountain bikers as it is easily accessible by mountain bike.